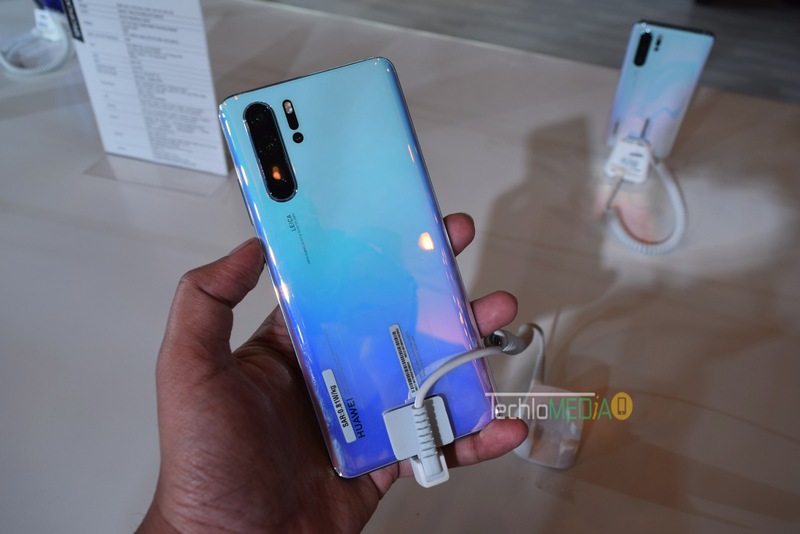 As already confirmed, Huawei has launched its latest flagship camera phone Huawei P30 Pro in India. The phone is priced at Rs. 71990 and will be available exclusively from Amazon.in and from Croma stores offline. 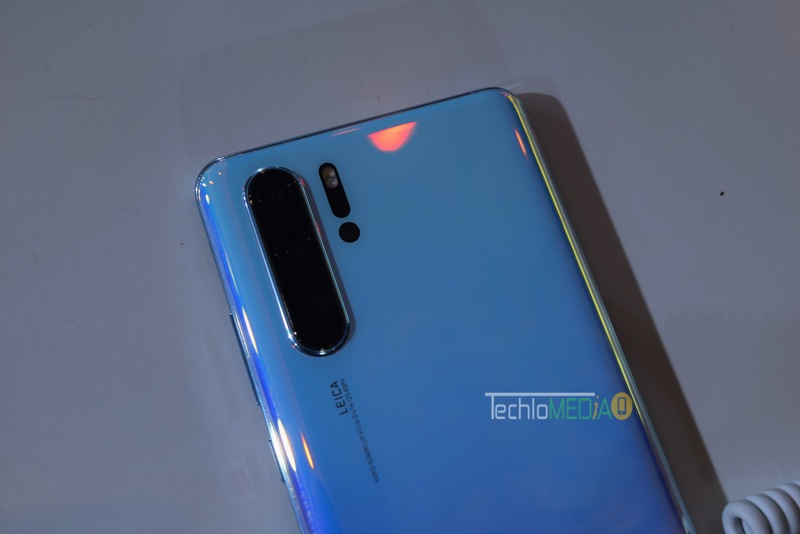 Huawei P30 Pro features a 6.47-inch FHD+ OLED HDR Display with a Waterdrop notch. The phone has gradient back and comes in Breathing Crystal and Aurora colors. The phone is powered by Huawei’s octavos-core Kirin 980 processor with 720 MHz ARM Mali-G76MP10 GPU. It packs 8GB RAM and 128GB storage. Storage is also expandable up to 256GB with NM card slot. The phone has quad-camera setup that is really impressive. It has 40 megapixels primary camera sensor with f/1.6 aperture and OIS. The secondary camera is 20 megapixels Ultra Wide Angle lens with f/2.2 aperture. The third camera is 8 megapixels 5x Telephoto lens with OIS. It also has a ToF depth sensor. The camera offers 5X optical zoom, 10X hybrid room, and 50X digital zoom. The phone also has 32 megapixels front camera with f/2.0 aperture. The phone also scored 112 score on DxoMark. It has an in-display fingerprint sensor. The phone also has an IP68 rating for being Water and dust resistant. 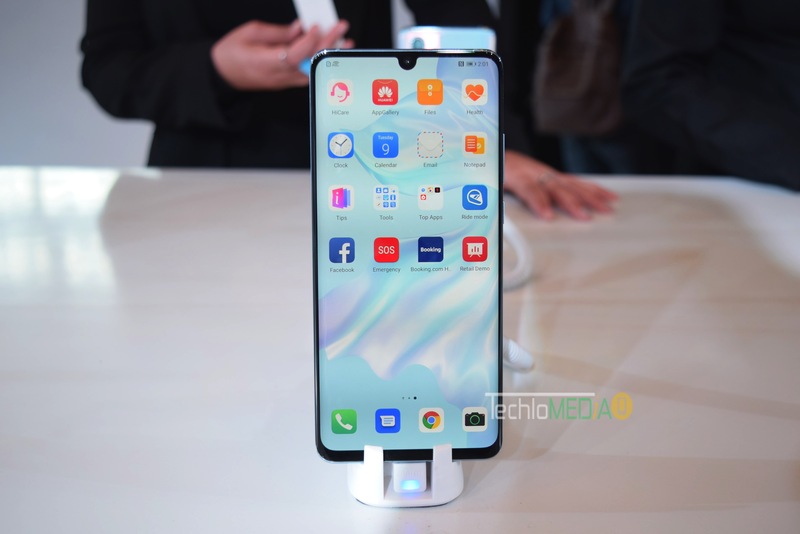 It offers Dual 4G VoLTE, Wi-Fi 802.11 ac (2.4GHz and 5GHz) (wave2), Bluetooth 5 LE, GPS (L1 + L5 dual band), NFC, USB Type-C connectivity options. It packs 4200 mAh battery with 40W SuperCharge fast charging and 15W Wireless charging. There are also a few launch offers that you can avail if you buy the phone during the first sale.